Drywood termite colonies can contain thousands of termites. 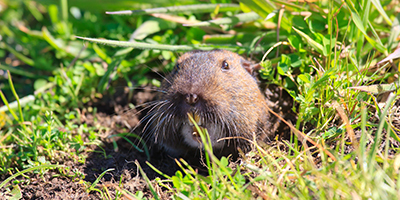 They prefer dry wood with low moisture and can be found in wooden studs, furniture, picture frames, and other furniture made from timber. Drywood termite treatments can include termite fumigation or local treatment methods depending on the level of infestation. 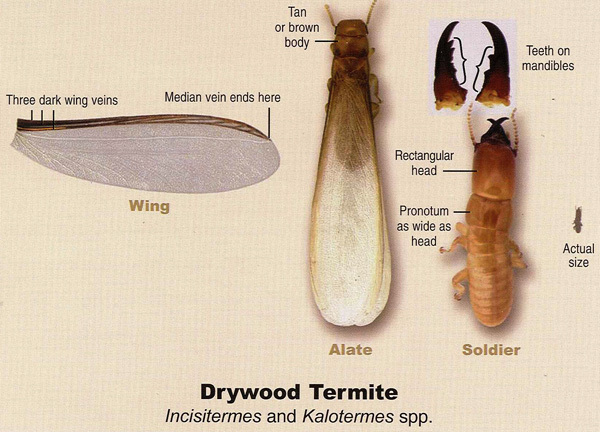 There are three stages of drywood termites: eggs, immature, and adult termites. Local or fumigation treatments for drywood termites can help save you thousands of dollars in damage to your home and furnishings. Call today for a free termite inspection so that we can help rid your home of termites. Fumigation for termites generally comes with a two–year warranty. Local drywood termite treatment generally comes with a one–year warranty. 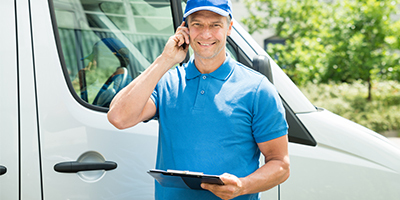 Call Southern California’s Top Rated Local® drywood termite exterminators now to schedule an appointment! Call 1-800-279-4595 or click here to access our online form.